Download into Notability and annotate. Video: How do your kidneys work? Video: What Color is Our Blood? Not all classes were able to complete the lessons from last week so please see Friday's agenda for what we did today in class. 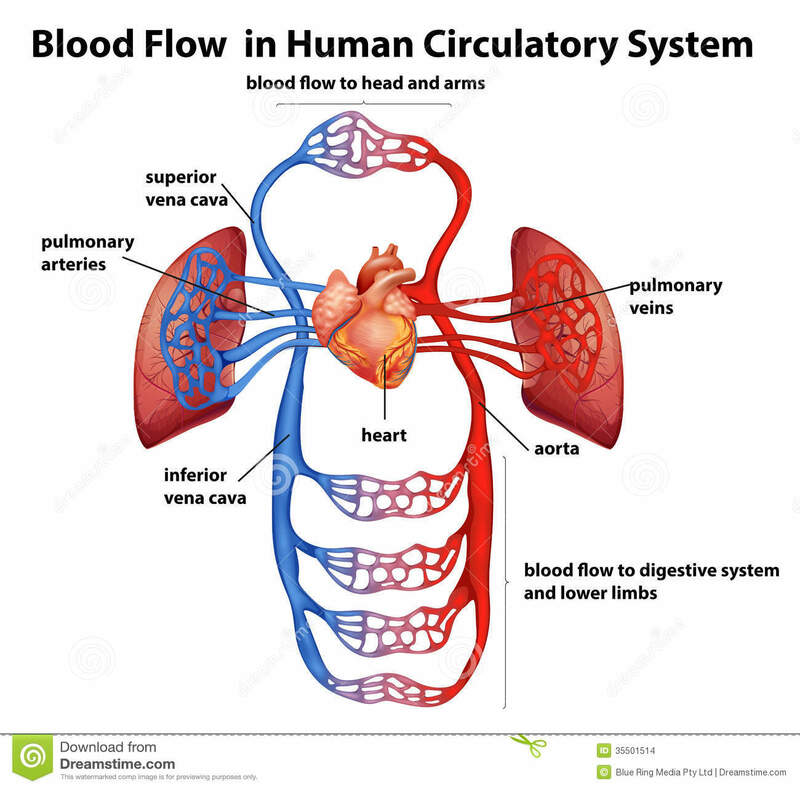 Article: How does Blood Travel Through the Body? ​Notebook: How does a wound heal itself?